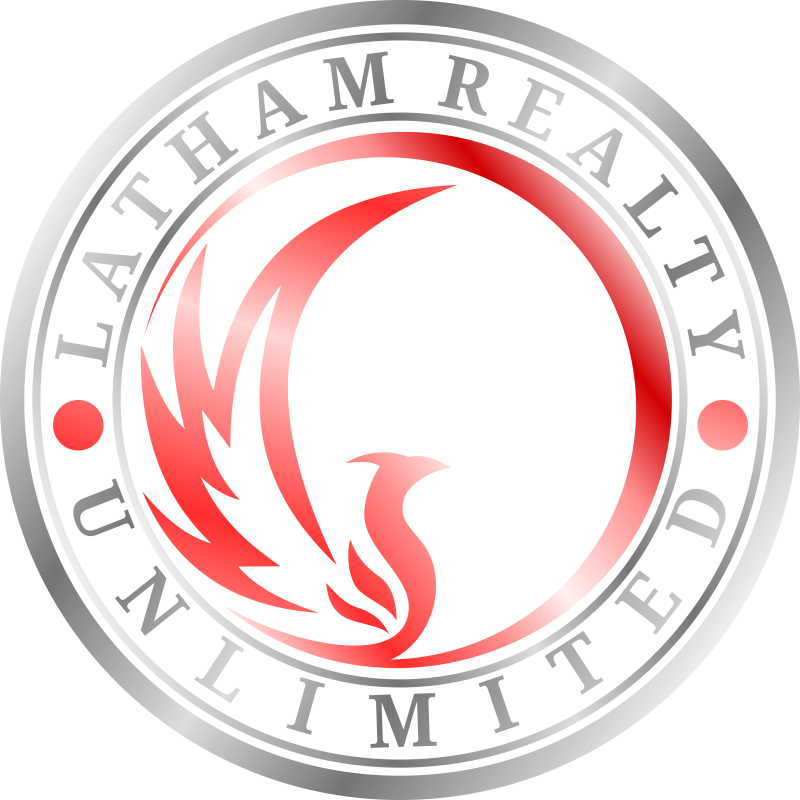 Latham Realty Unlimited is a TEAM of awesome individuals who are different than the average real estate agent or company. We Guarantee to sell your home or we will buy it. When you purchase a home from our team if you are not satisfied with it for any reason within the first year we will sell it for you for free. Latham Realty Unlimited is a division of Real Estate Unlimited. Our handful of awesome companies compliment each other to make this process flow better for you the consumer. Investors Unlimited- We Buy houses. If you do not want to mess with listing your home we will buy it. Construction Unlimited- We can help you get your home ready for the market, make any necessary repairs or build your dream home. Call now and lets have a conversation on how we can help you achieve your goals.